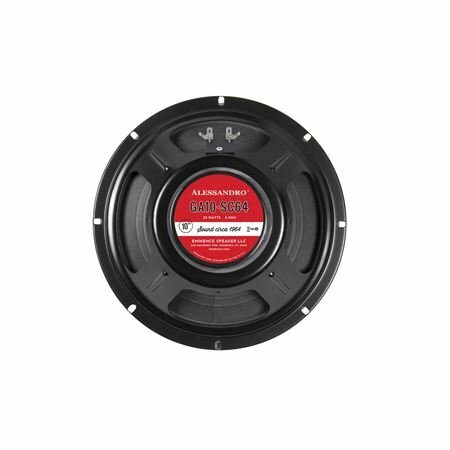 Shop Eminence GA10SC64 Alessandro 10 Inch Guitar Speaker 20 Watts from AMS and enjoy Fast & Free Shipping. 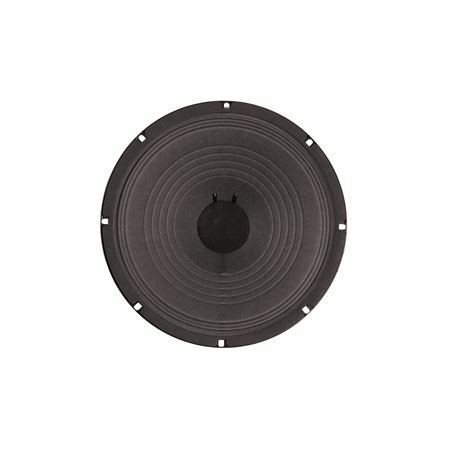 There seem to be no reviews out there for this speaker, but I bought it based on specs and after listening to samples at Eminence website. 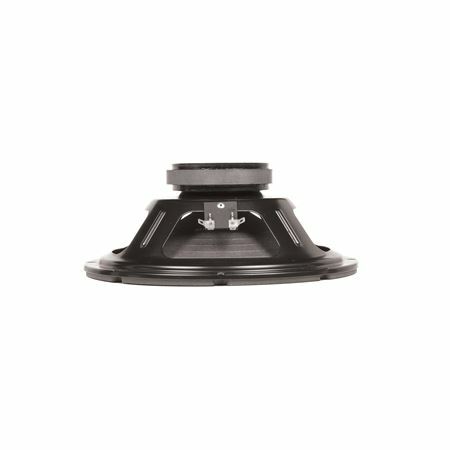 I have it in an oversized 1x10 pine cab (open/closed back option) and drive it with an Epi Valve Jr head. It kills...articulate, loud, very vintage sounding (punchy/tight lows and chimey highs) with strat or tele singles. Very lightweight too. Just gonna get better as it breaks in...happy camper.